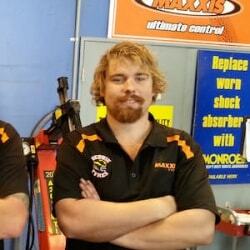 As an Automotive Engineering graduate, Nathan has been working at Scobie Tyres for 6 years. 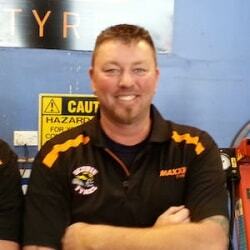 He specialises in tyre fitting, puncture repair, car servicing as well as brake & suspension repair. We can usually have the tyres fitted while you wait and we aim to have customers in and out again in 30 – 60 minutes. If it’s more convenient for you, make an appointment to bring your vehicle in. 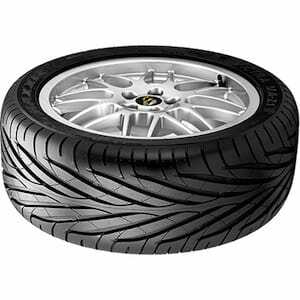 There is an international standard of alphanumeric tyre codes and the code is generally moulded into the outer wall of the tyre. An example would be 205/65R15. Here the 205 indicates the “nominal section width” of the tyre in millimetres; the 65 represents the sidewall height as a percentage of the tyre width; the R indicates that it is a radial tyre; and the 15 is the diameter in inches of the wheel that the tyre is designed to fit. Legally, each tyre must have a minimum depth of 1.5mm in the main grooves, for the complete circumference of the tyre. Most tyres have a tread wear indicator which is usually placed at a depth of 2mm. If your tyre tread is down to this indicator then it is time to replace that tyre. Call in and we will provide a free tyre assessment, including your spare. 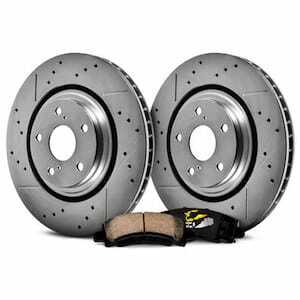 Your mechanic understands the mechanics of your engine, a panel and paint specialist in the exterior body where as we specialise in only tyre and wheel parts so that your vehicle uses the most traction, braking power and offers the smoothest ride possible. 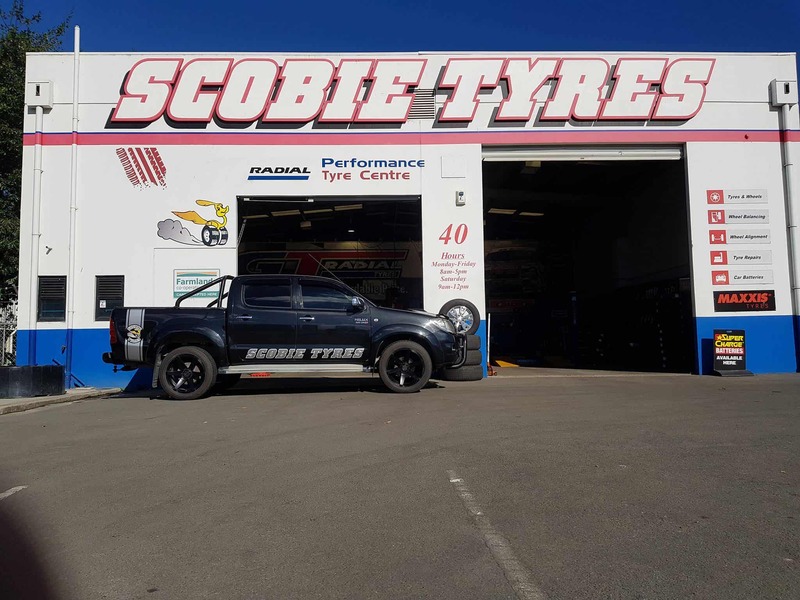 Scobie Tyres is your one-stop tyre and wheel specialist in Christchurch. Whether you want car tyres, 4×4 tyres, van tyres or commercial tyres, we can supply them from our extensive range. 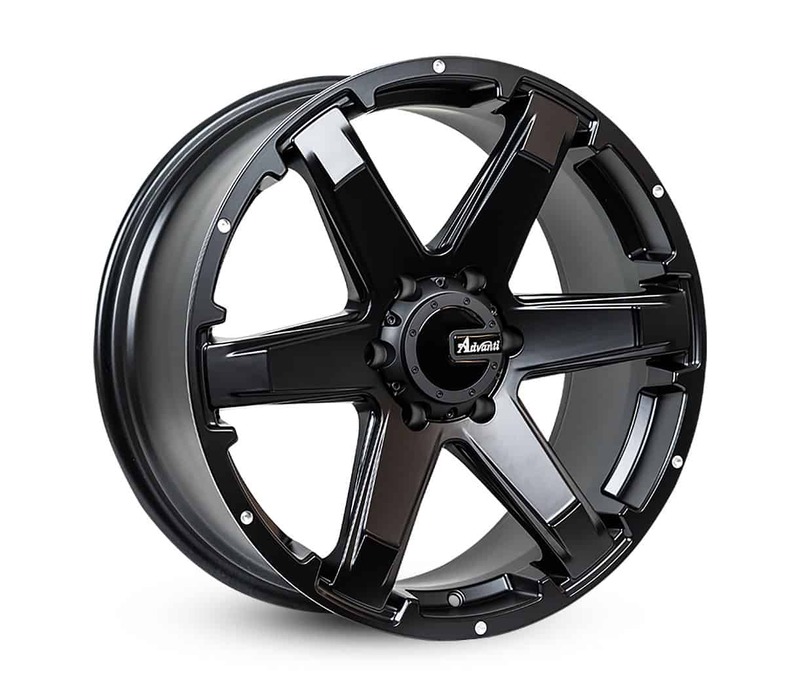 We also supply a full range of mag wheels to suit your new tyres. Do you make short runs or regular long journeys? Do you do stop-start city driving, or higher-speed highway travelling? Do you mainly travel on sealed or unsealed roads? By committing to regular tyre checks and servicing you will extend the life of your tyres. Every new tyre has a manufacturer guarantee that varies between models and tyres, generally this will range from 1 – 5 years. Whilst there is no guarantee on second-hand tyres, when we sell them it is on the basis that they are WoF compliant and that they comply with the WoF regulations on the day that they are sold. Having your tyres under or over-inflated is dangerous and can cause excessive tread wear. Tyre pressures should be checked each week when your tyres are cold. The tyre pressure recommended by your vehicle manufacturer is shown on the sticker that is usually located on the door pillar on the driver’s side. If you are in any doubt about your tyre pressure, just ask us – we’re here to help. Whenever possible, installation of four brand-new, high-quality tyres is recommended. You can mix-and-match tyres on an axle, but they must conform to WoF regulations. What this means is that you can’t have a directional tyre on one side and a non-directional tyre on the other side of the same axle. We have access to all leading tyre brands, especially Falken Tyres, Maxxis Tyres, Toyo Tyres and Hankook. If you prefer another specific brand for your vehicle, just ask us. 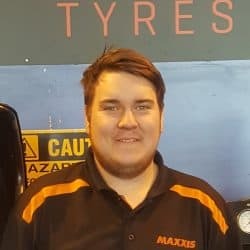 If your wheel alignment is out it may cause uneven tyre wear or your vehicle to pull one way, If you’ve had suspension or steering repairs done on your vehicle it would need a wheel alignment to make sure everything is set where it needs to be to make your tyres last longer and can also increase fuel effciency. 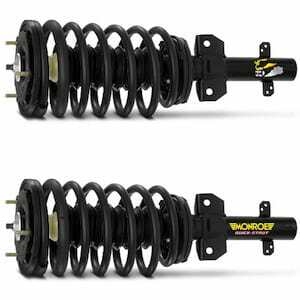 There are several warning signs that your shock absorbers need replacing, such as your vehicle taking longer to stop, or diving sharply under hard braking, or unusual noises when driving over bumps. A simple check is to push down hard on each corner of your vehicle. If the vehicle continues to bounce after you release then it’s likely that the shocks are worn. 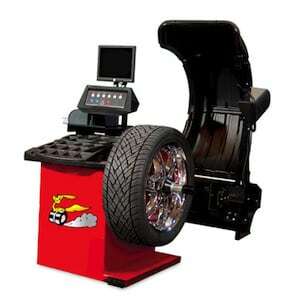 The best check, though, is to have us inspect the shocks when we have your vehicle on the hoist to rotate your tyres.